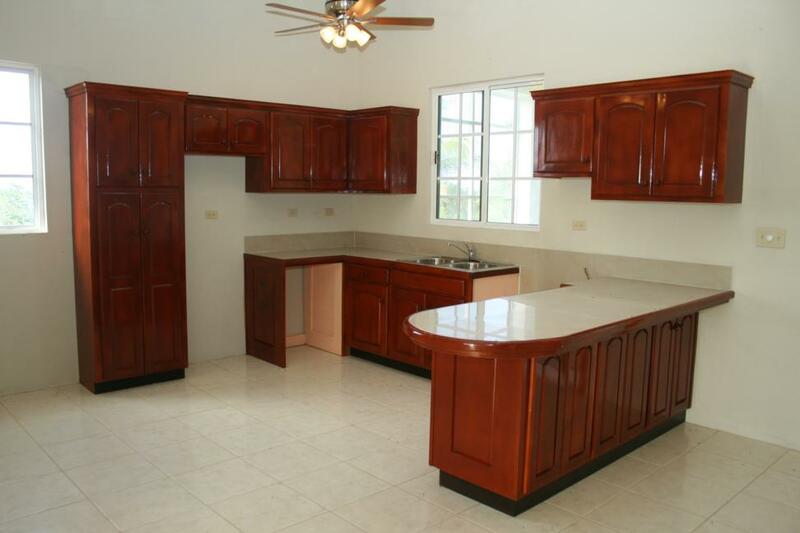 You are here: Home / Price / $150,000-200,000 / Belize Real EState- Beautiful House in Gated Community No.1372!! 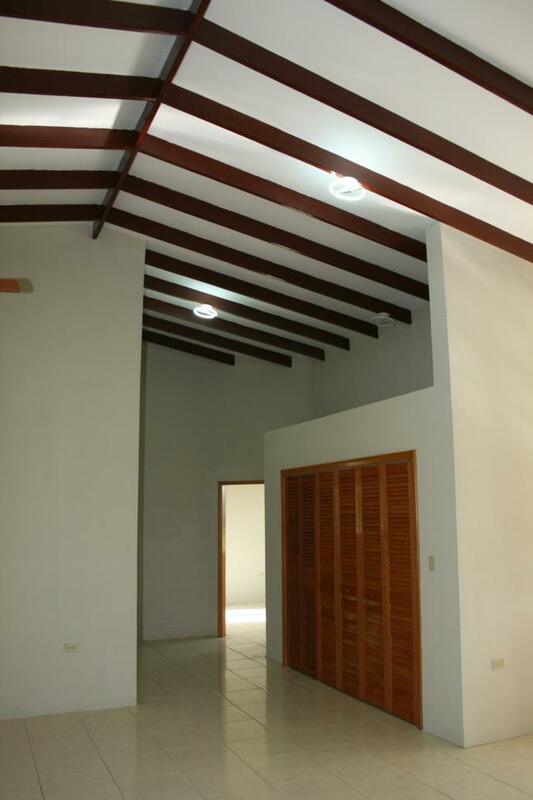 Beautiful home built of concrete construction with cathedral ceilings supported by stained wood beams. 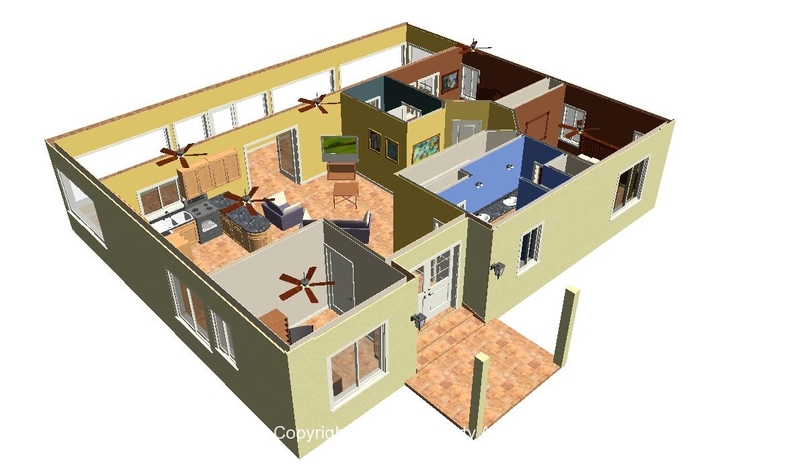 Three bedrooms and two bathrooms, open concept living room and kitchen. 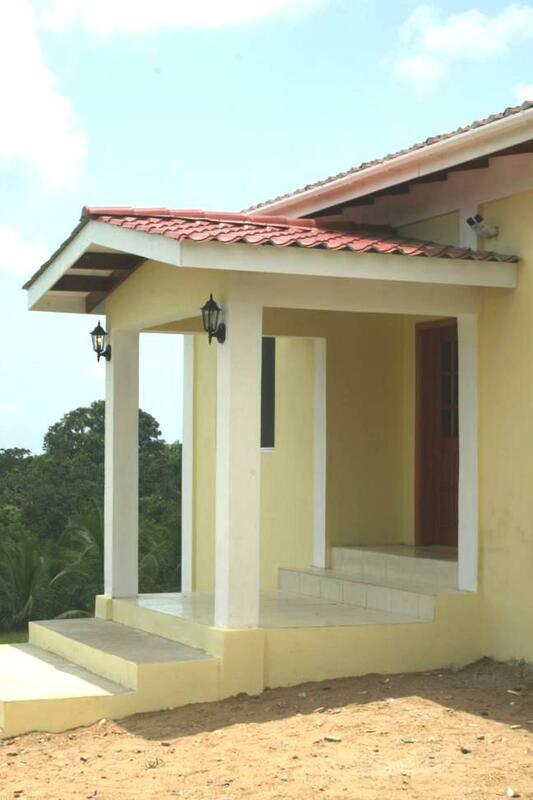 Home is 1750SF with a 460SF covered/screened verandah. 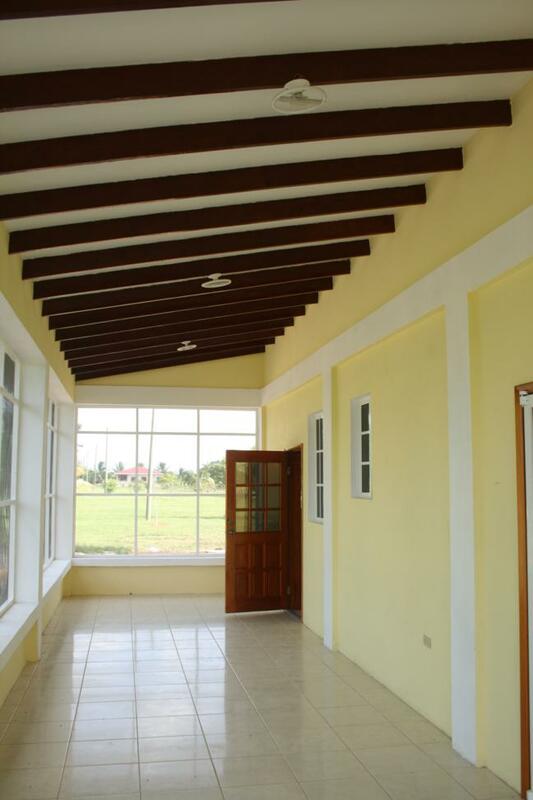 The large verandah is great for relaxing or entertaining and can be accessed from both the living room and the master bedroom and from there you can step out to the lawn. 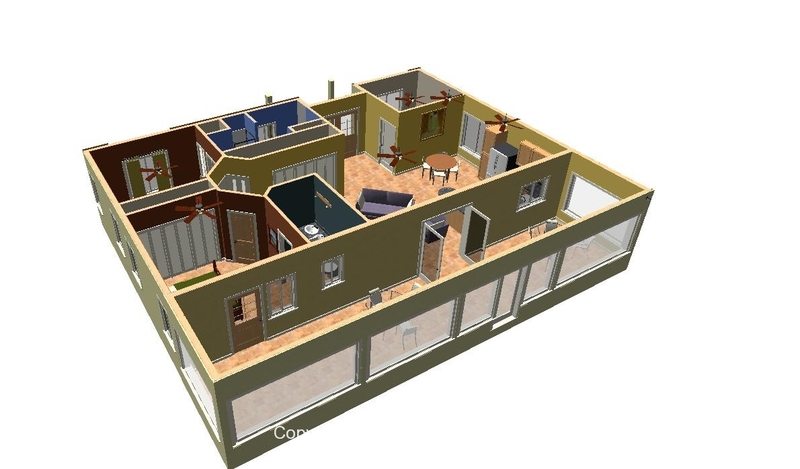 The lot size is 80ft X 100ft. 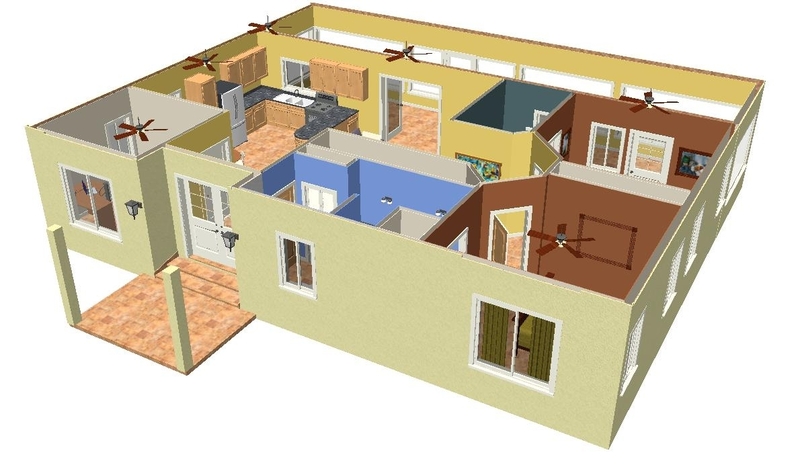 The home has air conditioning and there are ceiling fans in all rooms. The custom built mahogany kitchen includes ample work space and storage space and is equipped with refrigerator and stove. 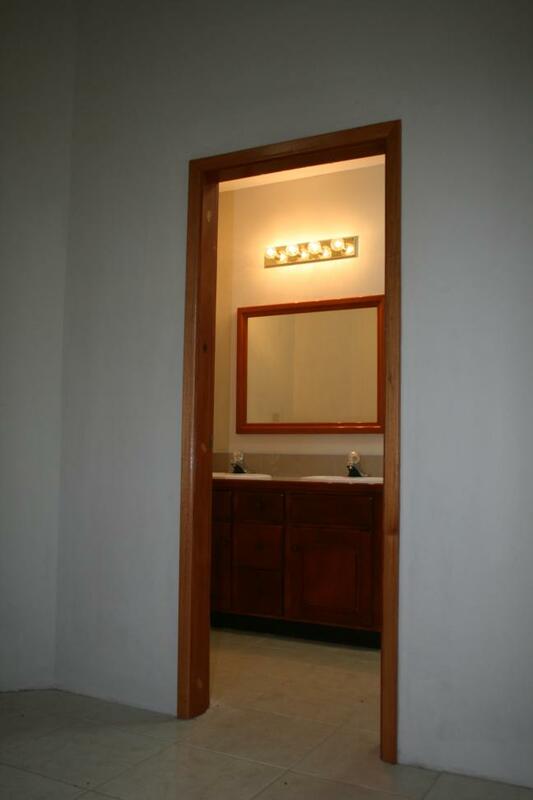 Each bathroom features mahogany cabinets and twin washbasins. 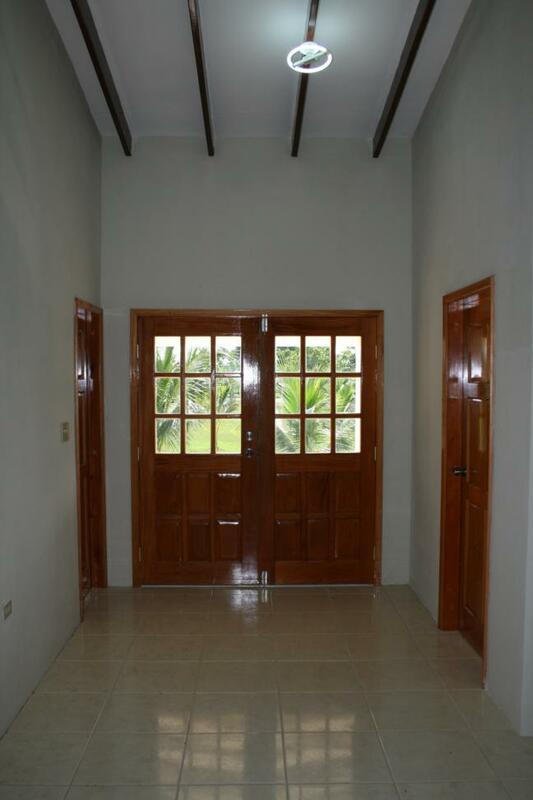 Approximately 5 miles from the Caribbean Sea, located in a beautifully landscaped gated community with flowering shrubs, palm trees and bougainvillea and backs on to citrus orchards with views of the Mayan mountains. 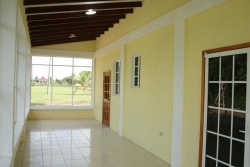 The home is located in Hummingbird Estates right off of Hummingbird Hwy and less than 10 minutes from Dangriga and all amenities. 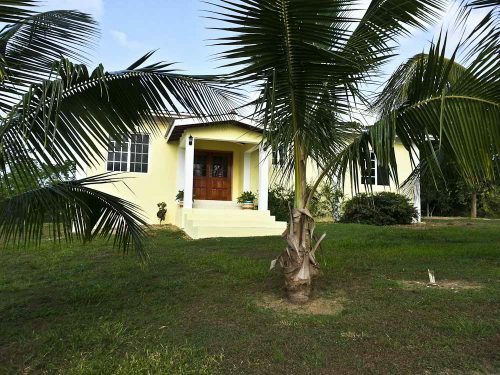 This home is a great investment and turnkey operation if you want to rent it out as a vacation property when you are not using it for yourself. 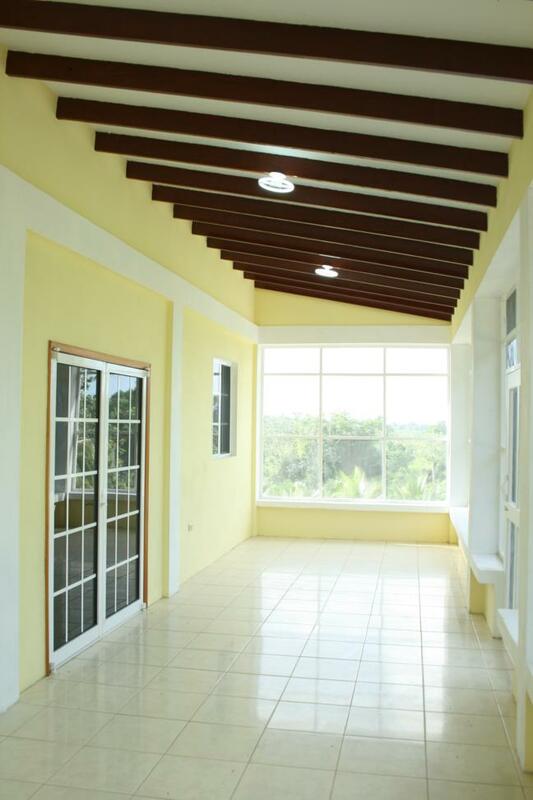 It comes fully furnished and equipped with beddings, appliances and kitchen utensils. 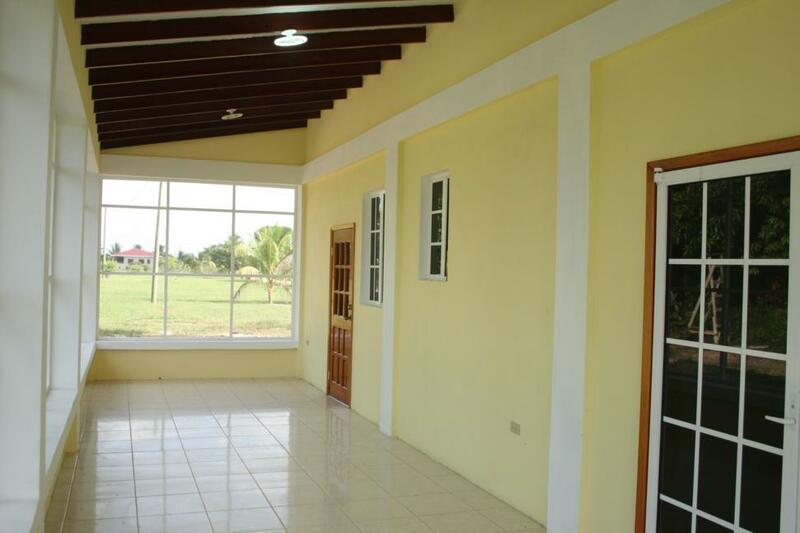 We are pleased to offer for sale an almost brand new, just finished 1750 square feet house in and exclusive gated community just outside of Dangriga. 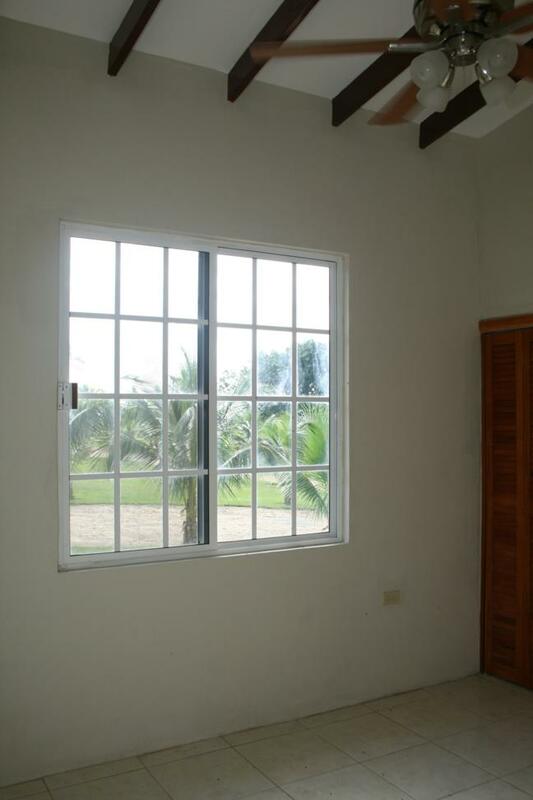 The house is 3 bedroom two baths, with large veranda to enjoy outside living in Belize. 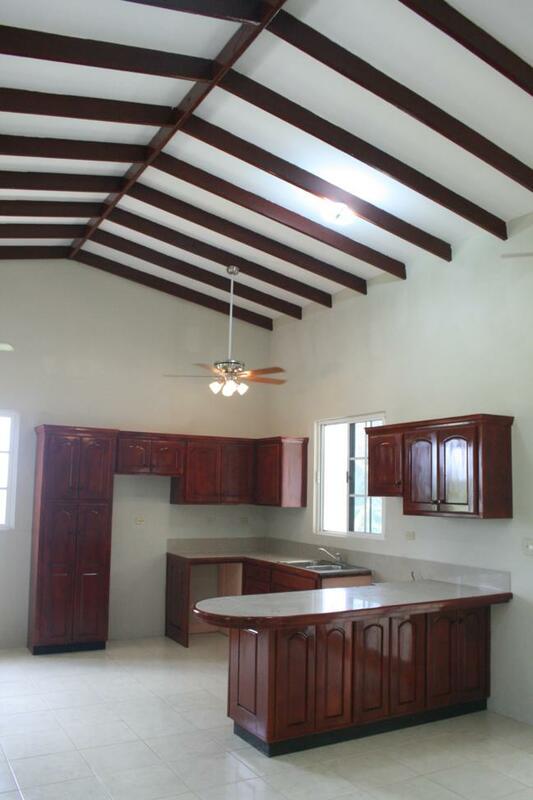 The house features a cathedral ceiling and includes a finished kitchen. The Hummingbird Estates gated community is one of the finest in Belize, and the only one located in this area. 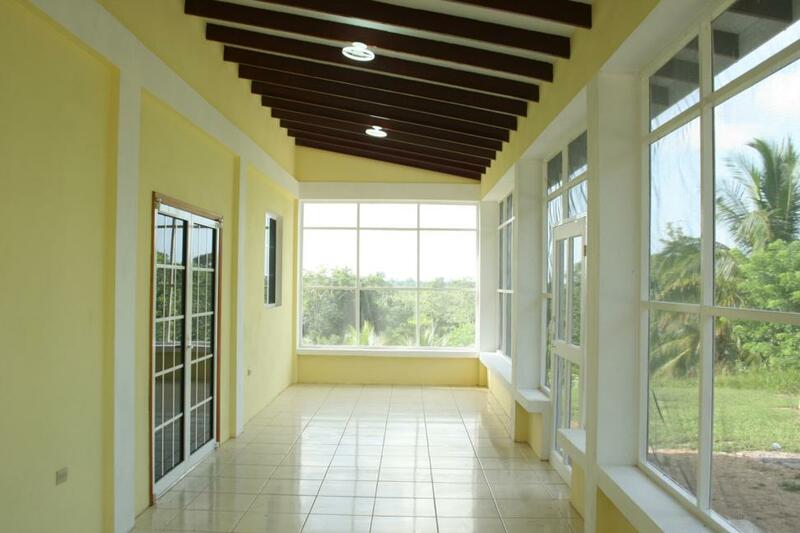 The community features finished pool, tennis court, communal clubhouse for large gatherings and barbeques, and meticulously maintained grounds. This area is very central to all Belize has to offer, only a few minutes from the Caribbean Sea and also world class hiking and other jungle attractions. 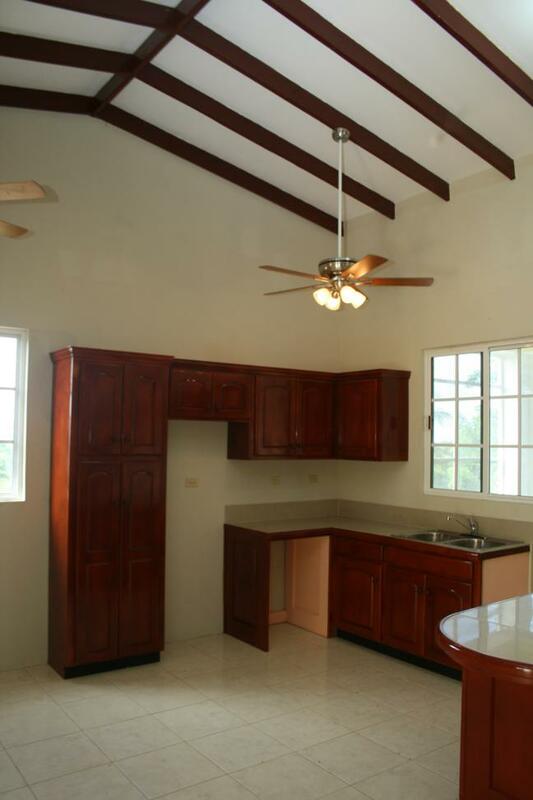 The owner are only asking $169,000USD for this almost brand new house. 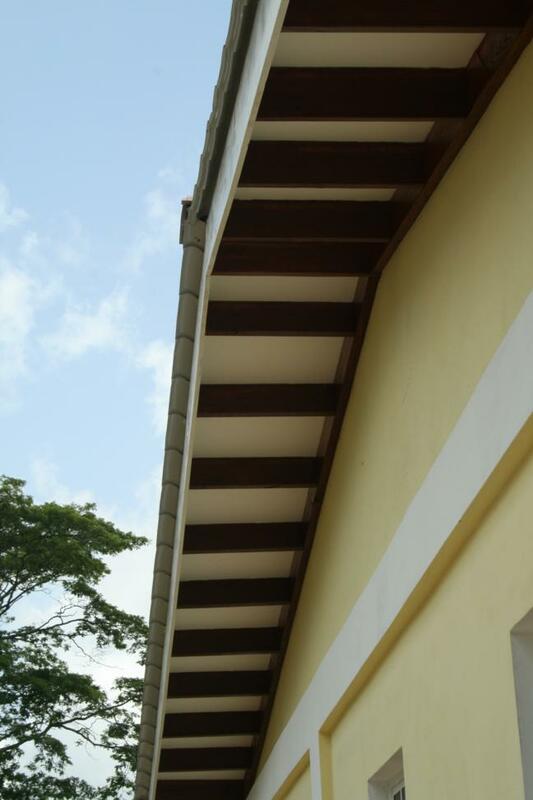 Would you like any m0re info on this property? CLICK HERE! And quote property number 1372.